The name George Bridges may be little known in the charity world, but that is unlikely to be the case for much longer: he was appointed to the House of Lords as Lord Bridges of Headley after the election in May and given the task of sponsoring the Charities (Protection and Social Investment) Bill. After graduating from Oxford University, Bridges worked as an assistant political secretary to the Prime Minister, John Major, between 1994 and 1997, when he was appointed an MBE. He later returned to chair the Conservative Party research department between 2004 and 2005 and was the party's campaign director between 2006 and 2007. In 2008 he became a director of the Centre for Policy Studies, a think tank closely linked to the Tories. He has also worked for The Times, for the organisation that created digital terrestrial TV in the UK and the communications agency Quiller Consultants. Between 2013 and 2015 he was a senior adviser to Ana Botin, chair of the bank Santander. When he entered the Lords, Bridges was named parliamentary secretary in the Cabinet Office, which involves assisting Oliver Letwin MP, the man in overall control of the Cabinet Office. Guiding the CPSI Bill through the Lords is Bridges' first major task. The bill, which would expand the Charity Commission's powers and give charity trustees a power to make social investments, is in committee stage. This ends in July, after which it will be read in the Lords again and passed to the Commons. Bridges has no great experience in the charity sector, but is a trustee of the Foundation Years Trust, an education charity that was set up in 2012. "As a trustee, I see first-hand how valuable it is for the public to have trust and confidence in the charitable sector," he says. "Charities do important work in communities and I want to make sure that their hard work is recognised and appreciated by society." 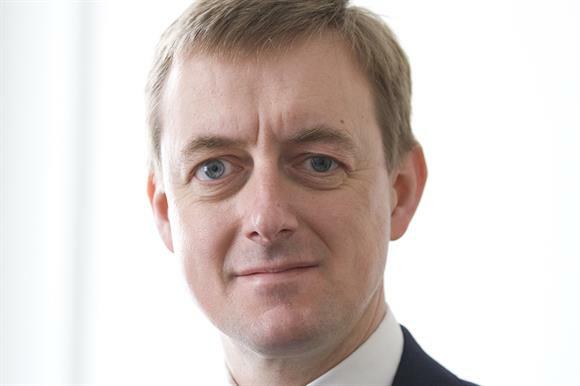 Sir Stephen Bubb, chief executive of the charity leaders group Acevo, met Bridges to discuss the bill in early June, but says the conversation also covered other topics, including social investment and public service reform – issues that Bridges is likely to become more involved with in the future. "I was very impressed," says Bubb. "He's got a really strong strategic grasp of issues and he completely gets the role of charities. I liked him – he's absolutely a guy the charity sector can do business with."